Patricia Smith is just a girl in her 20s born and raised in Los Angeles, CA. 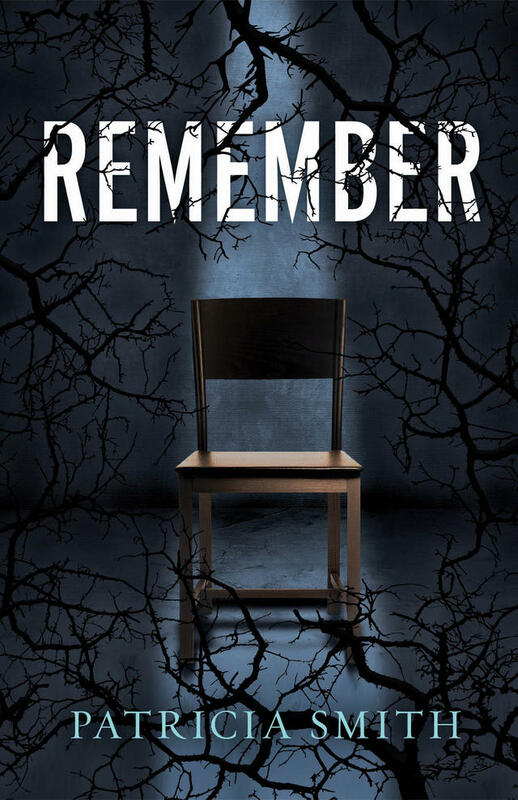 REMEMBER is her debut novel. 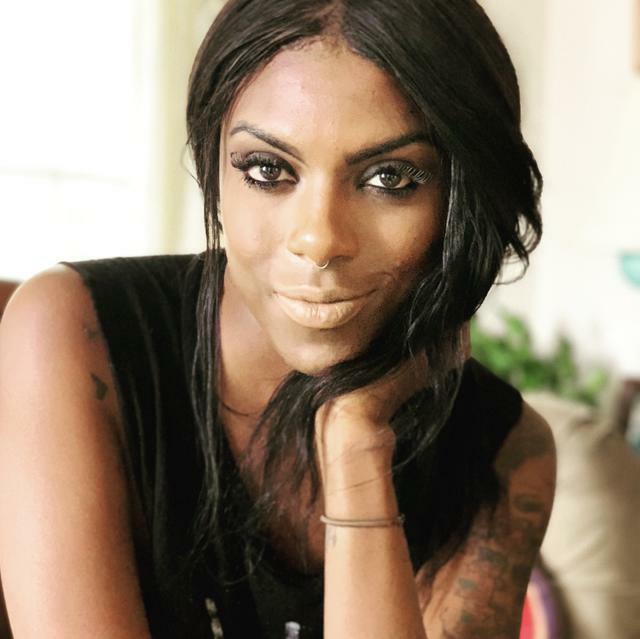 She's been writing ever since she first learned how, and after dealing with depression, cutting, eating disorders, addiction—she wanted to be part of the author club where you can save lives with words. She always says, "writing is not what I do, it's who I am". You can always find her at pop punk shows and coffee shops. Follow her on Twitter at @pssmith92 and Instagram at @patriciashanae. She also hosts an open community where people who are going through a hard time can submit their troubles, secrets and express how they're feeling without judgement at www.tell-patricia.tumblr.com. A compelling and timely debut novel of psychological suspense about a young woman who must confront the accident that changed her life, while coping with severe social anxiety disorder.